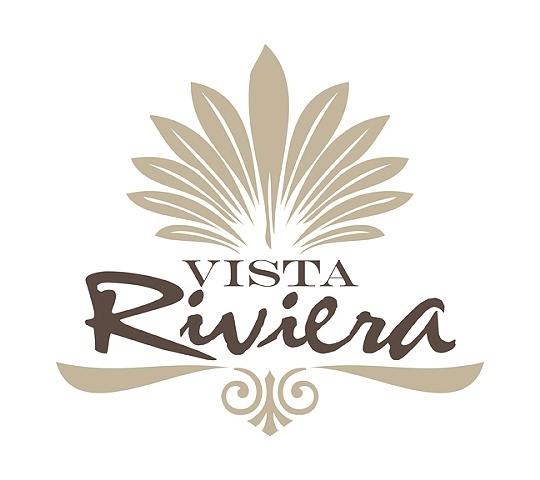 Vista Riviera S.A. is a property development located in the Nicaraguan Riviera Pacific coastal region, currently being built. There is greatest potential for sale to American surfers, retirees and beach/nature lovers. The properties will likely be pitched as vacation and/or investment homes.